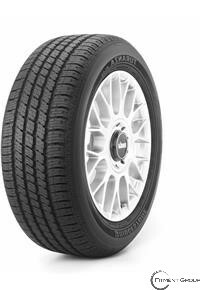 The Turanza EL42 is a Grand Touring All-Season tire designed for sports sedans and sports coupes. 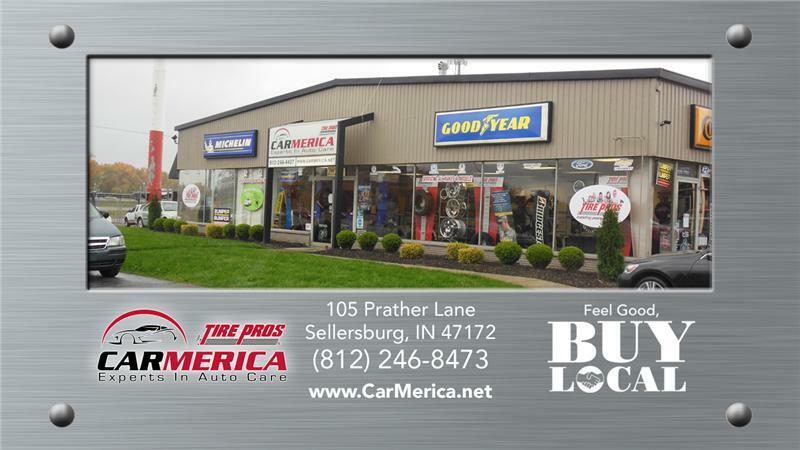 It was developed to blend some of the looks and handling of a performance tire with the low noise and ride comfort associated with a passenger tire, as well as provide year round traction, even in light snow. On the outside, the Turanza EL42 features a symmetric tread design with lateral and circumferential tread grooves aligned to evacuate water out from under the tire's footprint to enhance wet traction and reduce hydroplaning. The resulting rectangular tread blocks are siped to provide additional snow biting edges and are combined with an all-season tread compound to provide traction on dry, wet and light snow-covered roads. Internally, the Turanza EL42 features twin steel belts reinforced by spirally wrapped nylon to stabilize the tread area and enhance treadwear, handling and high-speed capability. The Turanza EL42 features a polyester cord body to provide a smooth ride. Bridgestone Turanza EL42 tire's sidewall styling features subtle black letters reversed out of a circumferential serrated band. They are H- or V-speed rated depending upon application and available in 65-, 60- and 55-series sizes for 15" and 16" wheel diameters.